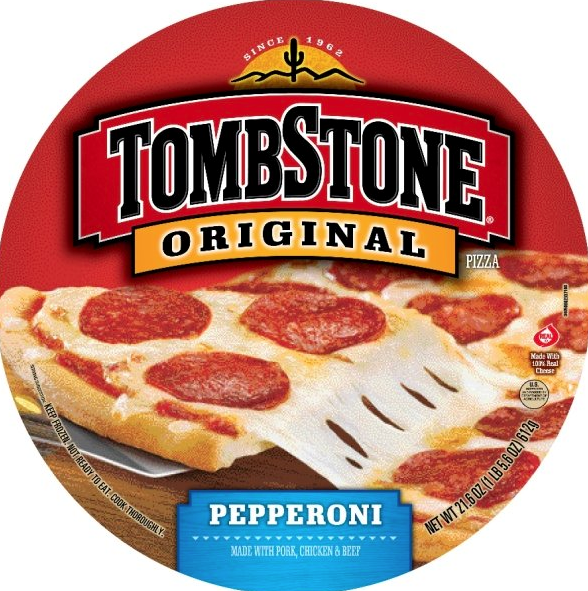 New $1.50/2 Tombstone Pizza Coupon + Acme Deal! There is a new Tombstone Coupon available. The coupon is for $1.50 off any (2) large Tombstone Pizzas. You have to “like” Tombstone on Facebook in order to print your coupon. 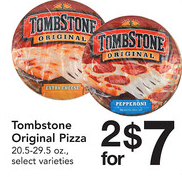 Acme has Tombstone Original Pizza’s 20.5-29.5 oz on sale this week, through today, 10/11 for $3.50, so only $2.75 each after coupon wyb 2! Be sure to check out the rest of the Acme Deals for this week!